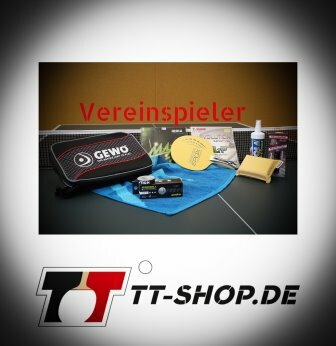 Table tennis cleaners - Protect your rubbers properly! 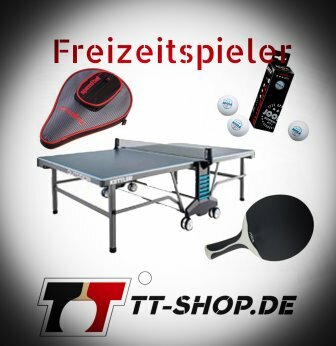 Once you have found a good table tennis bat for yourself, you are the lucky one! It is essential that the bat keeps its positive properties for a long time, no matter what external circumstances. This is particularly true for the rubbers of your bat. 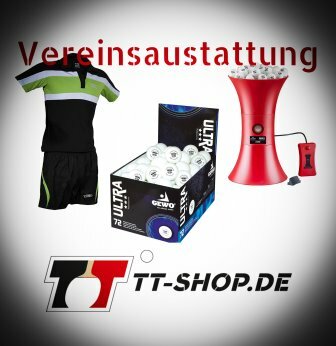 To protect the rubbers from dust and to increase their grip, it is recommended to use table tennis cleaners.